Miners Shot Down is more than a documentary film. It’s part of a much broader campaign which works on behalf of the families of those killed and injured at Marikana Massacre and the 270 miners arrested by the state. 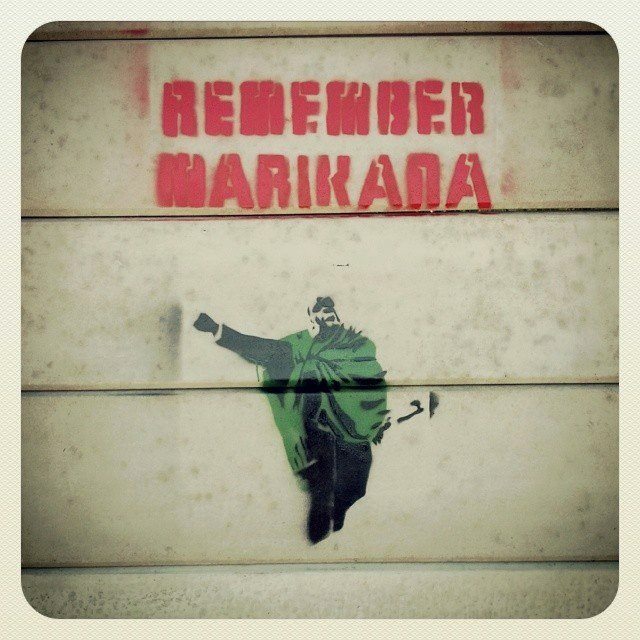 The movement is spearheaded by the Marikana Support Campaign and is supported by a range of legal NGO’s and other groups. The Campaign aims to expose the truth of what happened at Marikana, work for justice for those slain and the families they leave behind, and provide tools for community based organisations to support the work of public interest and non-governmental organisations. The Miners Shot Down film has played a central role to building the campaign. 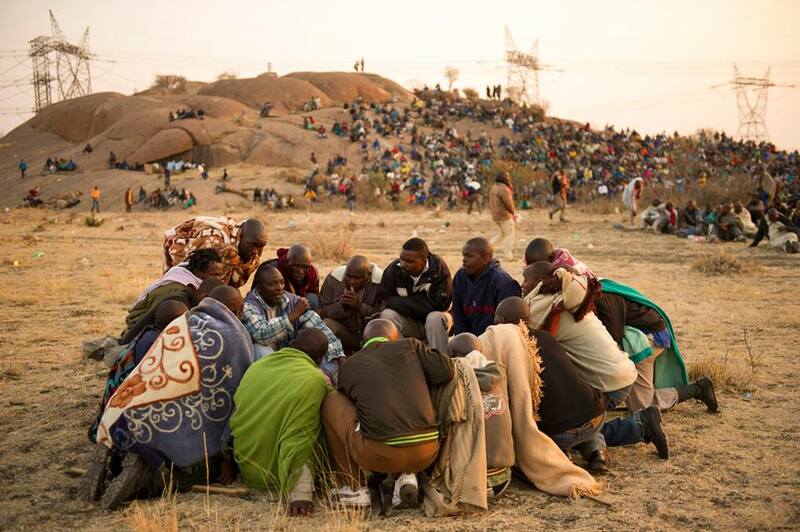 With screenings across the globe the film has taken the story of what happened to the miners at Marikana to large auditoriums and small community spaces. Out of these screenings free and open dialogues have emerged, conversations between participants that have helped to not only create awareness of what happened, but have also developed critical responses and calls to actions to support the campaign. To help facilitate these discussions we have produced a facilitators guide that can be used in conjunction with the film. The guide aims to empower participants by allowing them to express their opinions so that they can learn from the film and from each other. We have made the Facilitators guide available for public download and it can be found at the link below. Pleases don’t hesitate to contact us if you have any questions or suggestions, it’s only through continued dialogue that we can grow and continue our battle for justice. 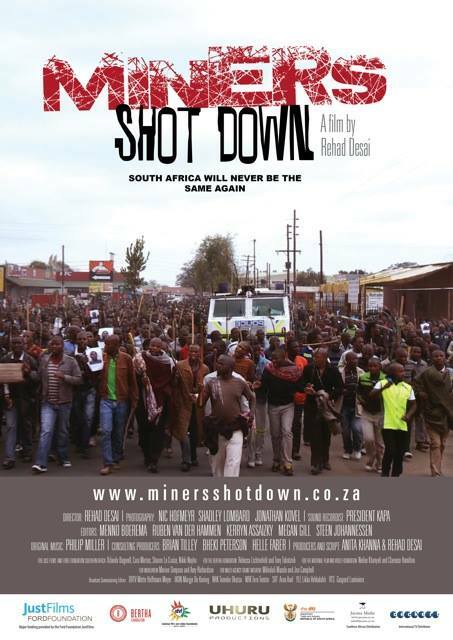 This entry was posted in Marikana Support Campaign, Outreach and tagged Documentary, Facilitators Guide, Outreach on July 24, 2015 by rehaddesai. “Former police minister Nathi Mthethwa was confident on his first day at the Marikana Commission of Inquiry. His testimony is crucial in understanding whether political influence played a role in the deaths of 44 people. Mthethwa, now arts and culture minister, has been steadfast in his defence, but can he keep it up?” By GREG NICOLSON. 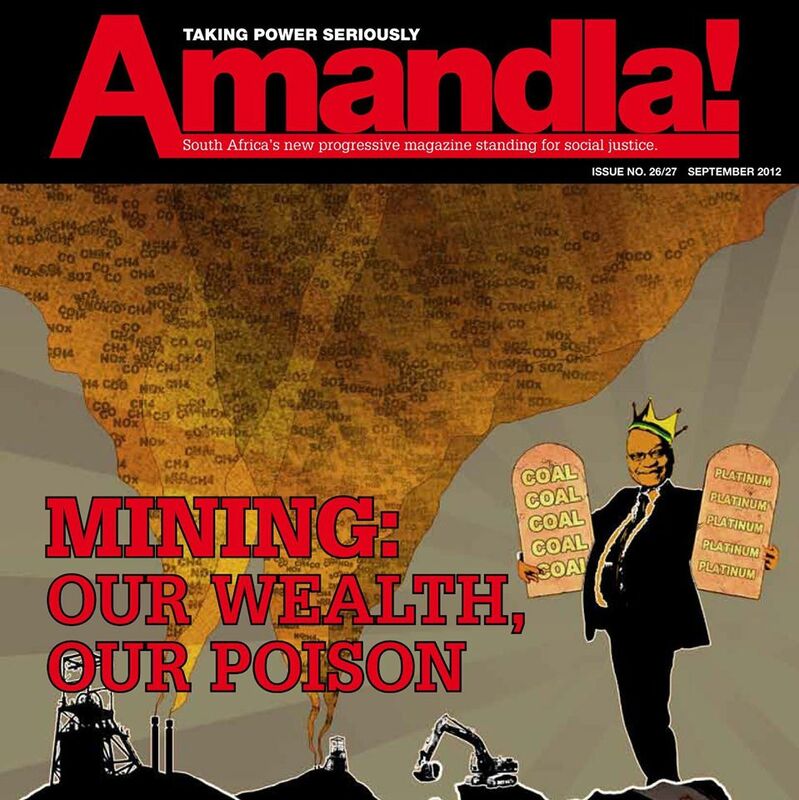 Have you read Amandla! Magazine, “South Africa’s new progressive magazine standing for social justice”. Their latest issue is now available for download here. Amandla is a multiple left public communications initiative to provide a platform to encourage alternative thinking and catalyse alternative action by mass-based movements inspired by egalitarian ideals and fully democratic practices towards fundamental social transformation. As a progressive media and communication initiative, Amandla exists to create a platform and progressive space that facilitates critical analysis and open dialogue. This entry was posted in Uncategorized and tagged Amandla! Magazine, amcu news, Marikana Support Campaign, NUMSA, platinum strike, Platinum Strike News, South African Politics, The Marikana Support Campaign on July 3, 2014 by rehaddesai.